Currently, two metro stations in Delhi—Jama Masjid and Red Fort—have installed ‘Dream Gates’. Installed by American company, Thales, these smart gates are described as ‘next generation of ticket gates’. Passengers will need to generate a QR Code on their smartphone that will serve as a ticket. 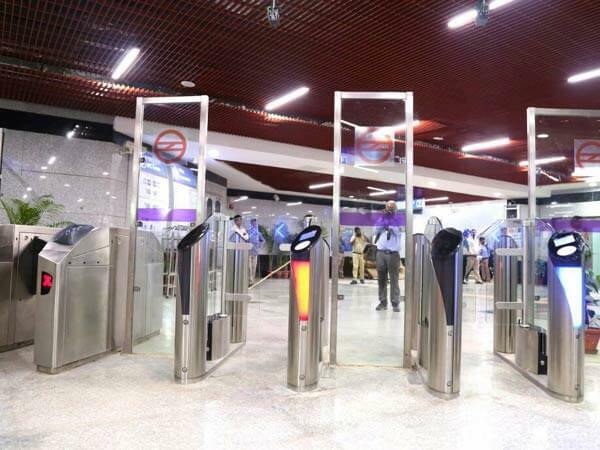 The ‘Dream Gate’ automatic fare collection (AFC) technology is expected to increase passenger flow at the newly launched Delhi Metro Heritage Line. Post installation in the Phase III of the metro system, Thales will cover Phase I and Phase II. The Thales group has reported that this installation of AFCs is the largest in the world. This isn’t the first time that metros have opted to use QR Codes on or as tickets. QR Code ticketing is becoming a norm in India. 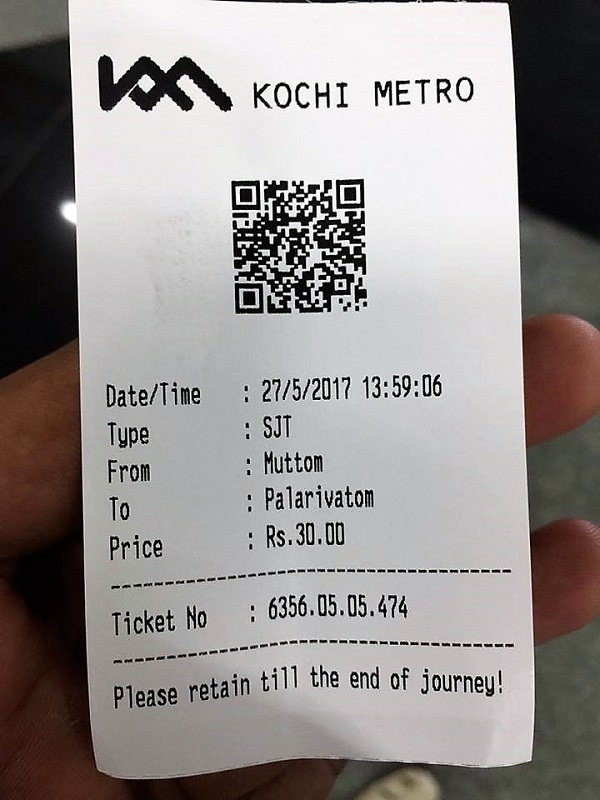 The recently launched Kochi metro has QR Codes printed on tickets. The passengers need to scan the QR Code at the gate to gain access to the platform. In early 2017, Kolkata metro too launched QR Code ticketing. Also, It isn’t just the metros that have opted for QR Code ticketing. The local trains in Mumbai, Maharastra, use QR Codes to help commuters save time and conserve paper. This is one way City administrations are using QR Codes to make lives of citizens simpler. What are your views on QR Code ticketing? Share your thoughts in the comments section below.